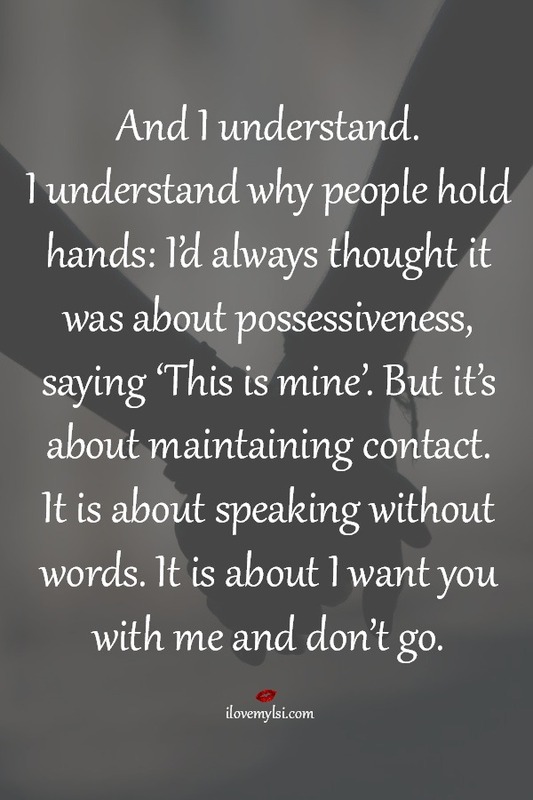 I understand why people hold hands. I don’t want easy I want crazy. Your heart is your most precious space. I like these comments they are so True.